Maka Angola is an initiative dedicated to the struggle against corruption and to the defense of democracy in Angola, funded and directed by journalist Rafael Marques de Morais. Maka is a noun in Kimbundu, one of the indigenous languages of Angola, referring to a delicate, complex or serious problem. Angola is endowed with immeasurable natural wealth and the last decade has seen impressive economic growth but most of the population still lives in poverty. This is the Maka! Maka Angola is yours. Take action! Contact Maka Angola! 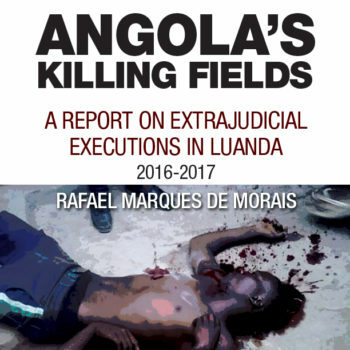 Rafael Marques de Morais is an Angolan journalist and human rights defender focused on investigating government corruption and abuses in the diamond industry. Mr. Marques was imprisoned for his work in 1999, for calling President Dos Santos a dictator in an article titled The Lipstick of Dictatorship, and released after international advocacy efforts on his behalf. 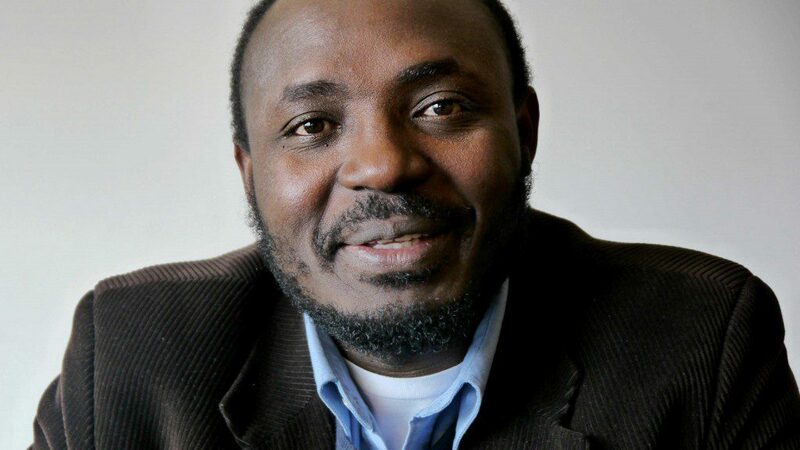 His case was eventually taken up by the United Nations Human Rights Committee, which delivered a precedent-setting ruling in 2005 according to which Angola had violated the journalist’s fundamental rights. In 2000 he won the Percy Qoboza Award for Outstanding Courage from the National Association of Black Journalists (USA). In 2006, he received the Civil Courage Prize, from the Train Foundation (USA) for his human rights activities. In 2011, Human Rights Watch awarded him a Hellman/Hammett grant for his contribution to freedom of expression in Angola. He has published various reports on human rights abuses in the diamond industry in Angola, including Blood Diamonds: Corruption and Torture in Angola (2011). Mr. Marques holds an MSc in African Studies from the University of Oxford, and a BA Hons in Anthropology and Media from Goldsmiths, University of London. He was a visiting scholar at the African Studies Department of SAIS/ Johns Hopkins University (2012) and a Reagan-Fascell Democracy Fellow at the National Endowment for Democracy (2011), both in Washington, D.C. He is currently a board member of the Goree Institute, Senegal.